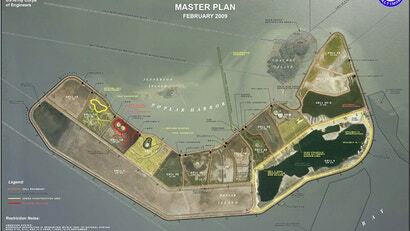 The US Army has been creating an island since 1998 off the northeast coast of the United States. Slowly, the US Army Corps of Engineers built concrete dikes to establish its perimeter, and they've spent more than decade filling them with mud. Fortunately, no weird stuff is going on there (that we know of, anyway). 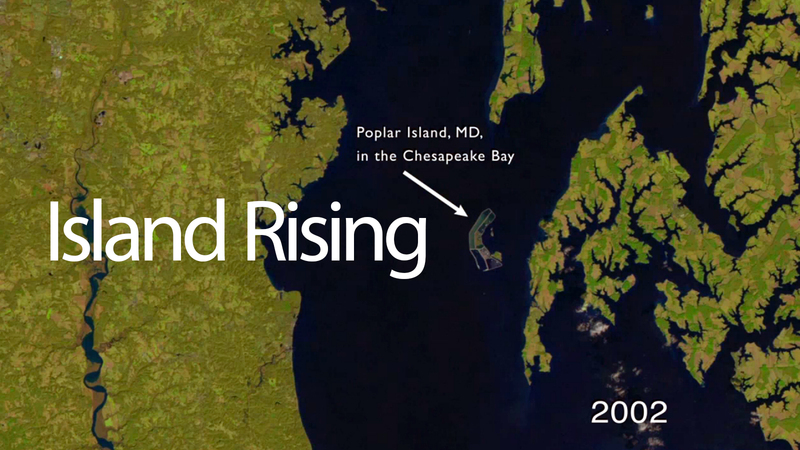 Poplar Island, which is rising in the middle of the Chesapeake Bay, is 48km south of Baltimore Harbor, where all the mud is coming from. Right now, the island is a wildlife sanctuary, home to 170 species of birds, including terns and bald eagles, as well as hundreds of diamondback terrapins.